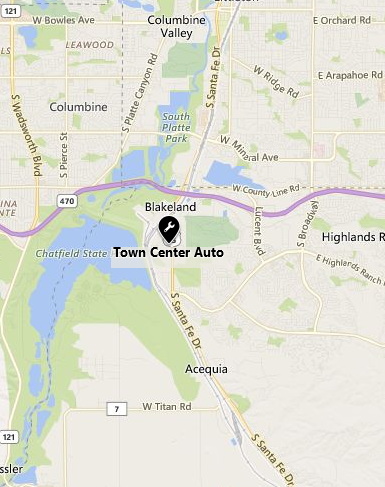 Littleton Auto Repair at Town Center Auto, top rated service & mechanics! Littleton Auto Repair by Town Center Auto! Bring your car to us & let us treat it right! You will be amazed at our loving care of your vehicle!